Muskoka Language International – We are specialists in designing and operating unique learning programs in cities and towns across Canada for young students as well as adult learners. We are specialists in designing and operating unique learning programs in cities and towns across Canada for young students as well as adult learners. 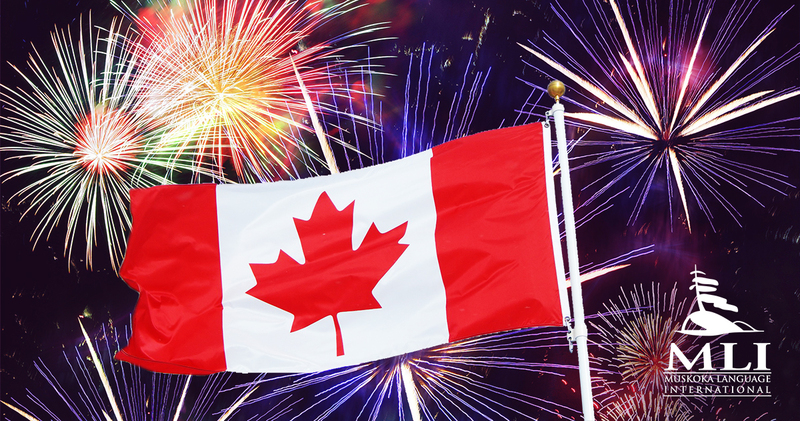 Fun things to do for Canada day for families! Go to the beach with your family. Use the holiday as an excuse to bake in the sun, enjoy the warm weather and cool water. Bring your family to the park for a picnic. Most Canadians spend this holiday outdoors so you will be able to take advantage of the summer heat and maybe make new friends. Have your family and friends over for an old fashioned barbecue. Bring your family to your town`s local parade. Show your pride by dressing up in all red and white, you will get extra points from your friends if face paint is involved. Bring your family to a carnival. Eat fried dough, snack on cotton candy, go on all of your favorite rides and play all the games. Look up local concerts in your area. 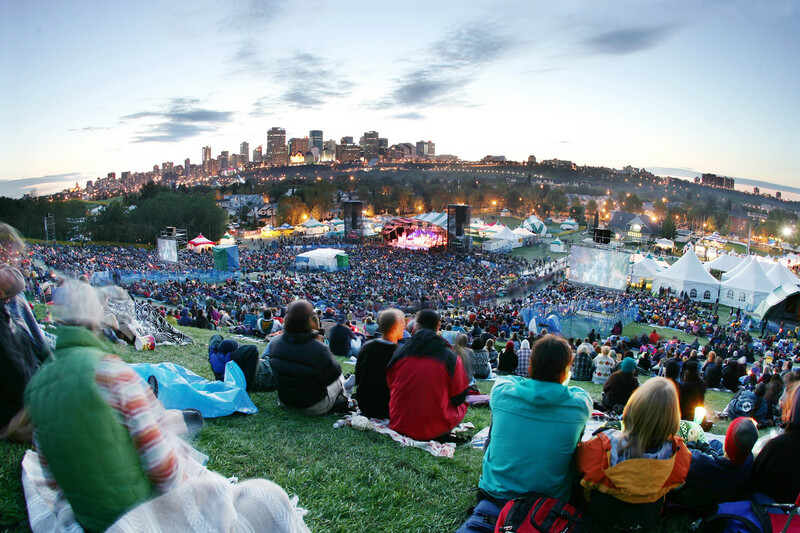 Many cities and towns hold festivals where bands will play music at outdoor venues. 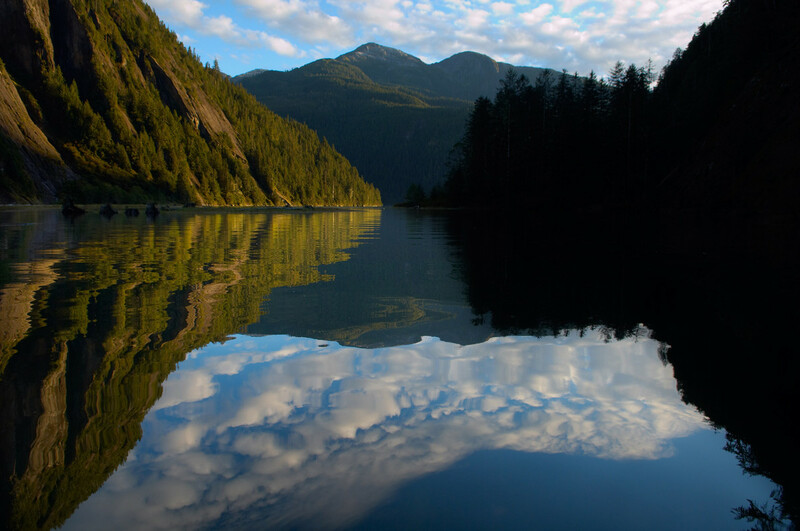 Go camping with your family during the weekend and enjoy everything that the Canadian wilderness has to offer. There is nothing more Canadian than hockey. Visit the Hockey Hall of Fame. Take an exhibit tour and honor your favorite players. Bring your family to your local fireworks show to watch the colorful explosions light up the sky. Go fishing with your family. Canada is famous for awesome bass fishing and this is a great way to enjoy the outdoors and celebrate Canada. 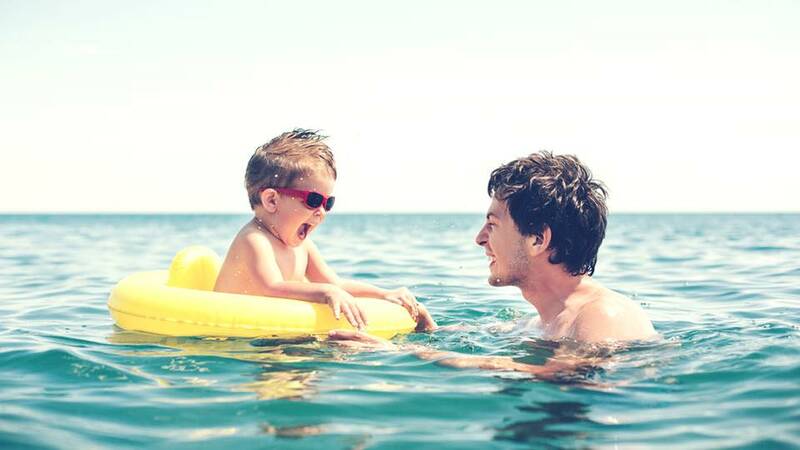 16 Signs You Have A Truly Awesome Dad! 1. He is a handy man. He’s the person you go to when your bike tire needs to be patched or if your shower head has broken off. Your dad most likely has his own tool bag and can fix almost anything that you break! 2. He is open minded. A good dad understands that the world is continuing to change and so are the people. He doesn’t try to keep the 1970′s in style, but instead he conforms to the new way of living and allows his children to be citizens in their day and age – use social media, use current lingo, etc. 3. He has a good sense of humor. You know when your dad is enjoying himself at a dinner party because you can hear his hearty laugh from across the kitchen! Awesome dads tend to have a great sense of humor and they don’t always take everything in life so seriously. 4. He believes in you. Has your dad ever invested himself into something you wanted to do? Has he ever told you he’s confident in your ability to attain that certain goal? This is just a clear sign that your father believes in what you stand for, what you want to accomplish in life and ultimately, in you. 5. He is one of your best friends. He’s one of the first people to know about something new happening in your life and you regularly chat and hang out with him. You can talk to him about whatever is on your mind and he always shares some of his stories and fatherly wisdom with you. 6. He treats your mom like a queen. A great father respects, values and thinks highly of his children’s mother. You even know what true love looks like because your dad expresses it everyday to his wife. He’s always singing sweet songs to her, he goes out of his way to please her and he always treats her with tenderness and care. 7. He is a good disciplinarian. 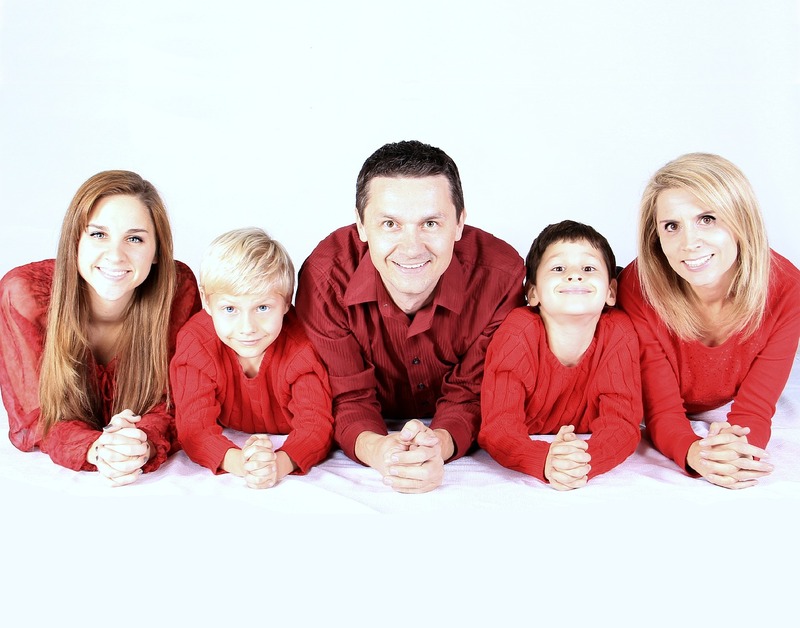 Awesome dads love their children but they won’t let them get away with first degree murder. He uses tough love through the power of his words and actions to prove his point, but he’d never try to scar you internally or externally to teach you a lesson. 8. He accepts your flaws and mistakes. I remember the only time I’ve ever been arrested, I expected my dad to beat the hell out of me. To my surprise I didn’t get a whooping, but instead he felt sympathetic to my position and accepted the circumstances of the situation. He’s one of the only people that can be counted on to be there for you and your family through thick and thin. 10. You and your dad spend quality time together. He was always there on the bench watching and supporting you at your sporting events. Other times you’d need help with your homework and he’d always make the time to help you, every night if necessary. 11. He is a role model. He presents himself appropriately at all times and never does things he wouldn’t want you to do. He lives by the values he’d like his children to embody for themselves. 12. He has an unselfish spirit. He’s always doing things in the best interest and needs of his spouse and children. If your dad is always giving to others this is just a clear sign that he is an unselfish person. Awesome dads tend to put the best interests of those close to him first, over their own. 13. He gives great advice. If you have some sort of issue, you can go to your dad for his advice. He takes the time to listen to your problems with opens ears and an open heart, and then he always comes up with a possible solution for you to take away. 14. He is loved by everyone. Everyone wants your dad to attend that special occasion and if he’s not there yet, they’re always wondering where he could be. Even your friends don’t mind having your dad hang around with them playing Call of Duty! He’s an enjoyable person to be around. 15. He protects his family at all costs. Your dad is the man of the house. He’s a steady provider and works to see that his family has all the necessities of life. He will do whatever it takes to make sure his family is living comfortably. This means he might get two jobs just to pay off all of the bills, but he gets them because he wants you to sleep in an air conditioned room. Your dad has built a strong foundation from which to help raise you into the best person you can become. 16. You can’t imagine how you would’ve turned out without your dad. Go tell your dad today how much you appreciate and love him! Fun things to do in Canada in June before going back home! Before going back home in June, take the most of your experience in Canada during this summer! 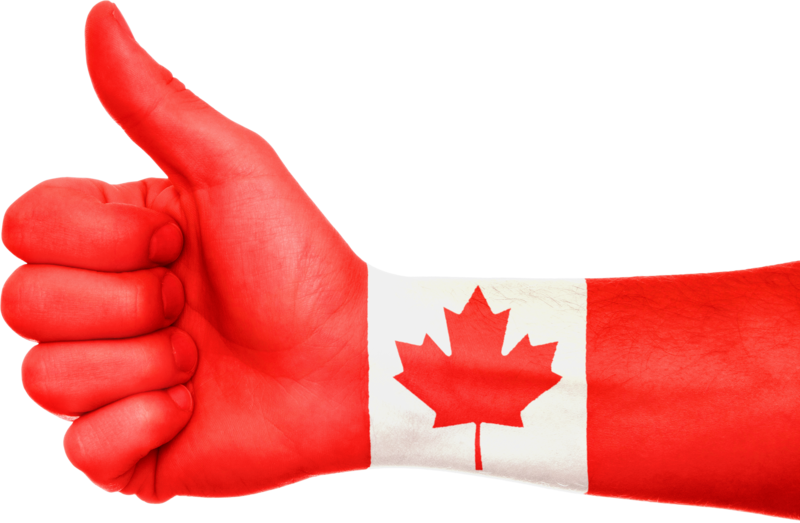 Here`s a list of very Canadian things to do that can inspire you. 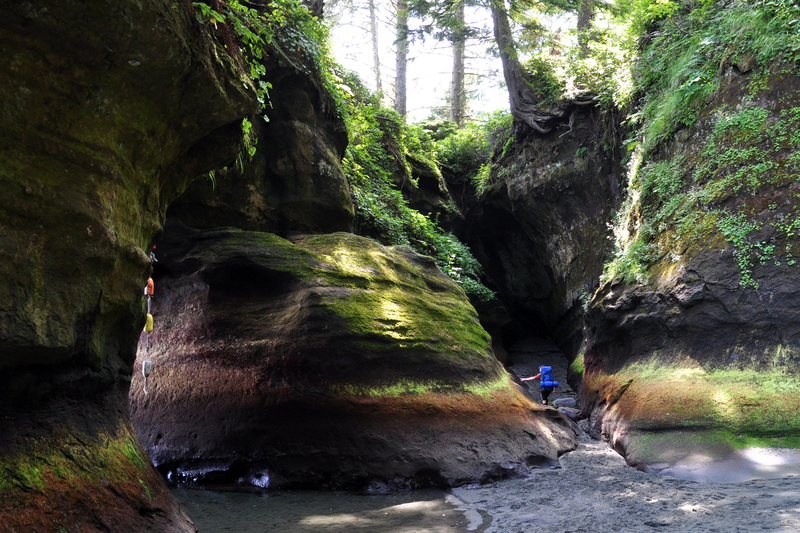 From the West Coast Trail in British Columbia to the Long Range Traverse in Newfoundland, there are plenty of hikes to keep you fit all summer long. Camp Out In The Wilderness! 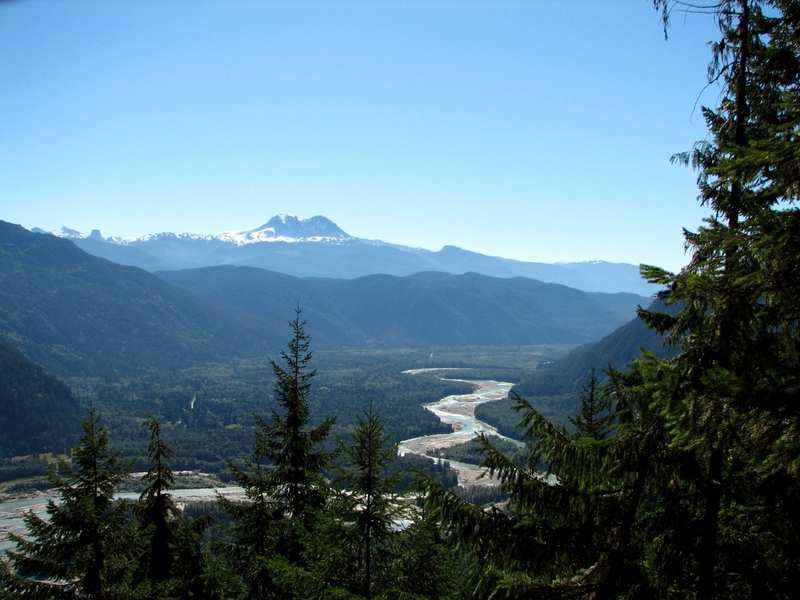 Over half of Canada is covered in forests, woodland and areas covered by trees, like the incredible Great Bear Rainforest. Get lost for the day, deep in between the towering trees and then set up your tent at a local campsite at night for a true outdoor adventure. Check Out A Traditional Music Festival! 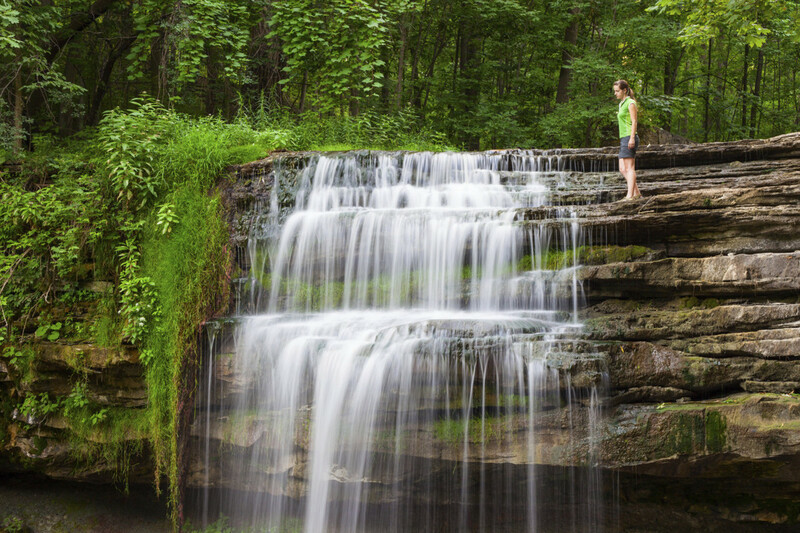 There are hundreds of fascinating falls across Canada to choose from and the view is always better from the top. Find one in a park or forest nearby and make a day trip out of the hike. With millions of lakes and thousands of rivers to choose from, you can go kayaking, rafting, canoeing, surfing, wakeboarding and paddle boarding for hours under the sun. Rent out your water equipment for the day and get ready for a workout full of fun. Have A Picnic In A National Park! 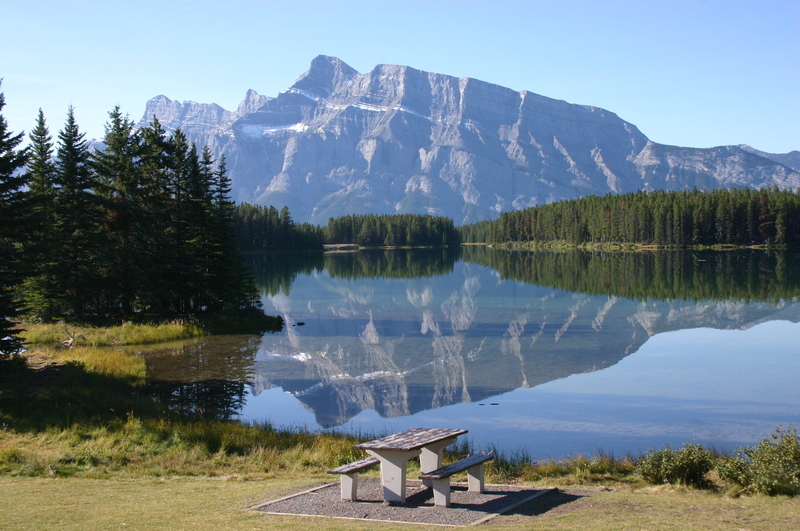 Each Canadian province and territory has at least one national park with plenty of picturesque pit stops to snack at. For the adventurous, make an overnight trip out of it with a tent, campfire and mandatory s’mores. Spend an afternoon admiring the mighty creatures living in Canada’s untamed landscapes. Join a tour group and head to the East or West Coast for whale watching. Want to stay dry? Take to B.C. 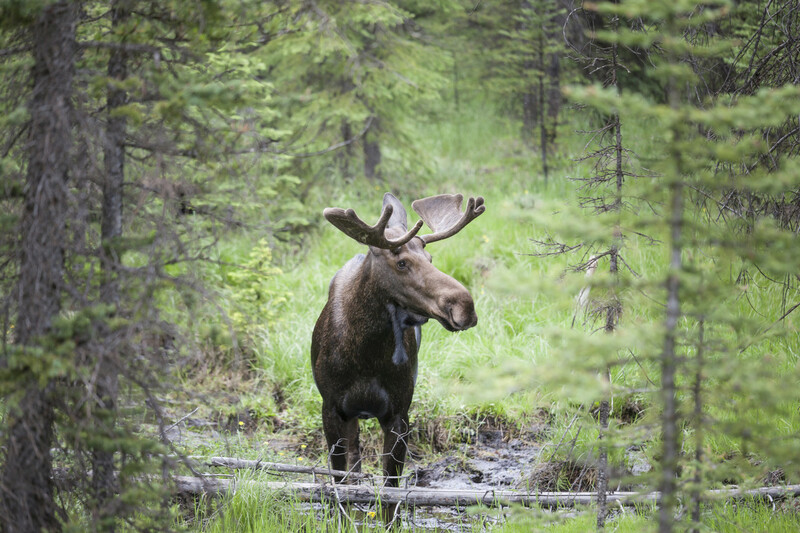 or Alberta and get familiar with critters like this bull moose in Peter Lougheed Provincial Park. Start early in the morning so you’ll make it back down the mountain before dark. A hard workout is easier and safer when you can turn your head and take in the stunning sights during daylight hours. Top Ten Test-Taking Tips for Students! Unique things about staying in a Canadian homestay! 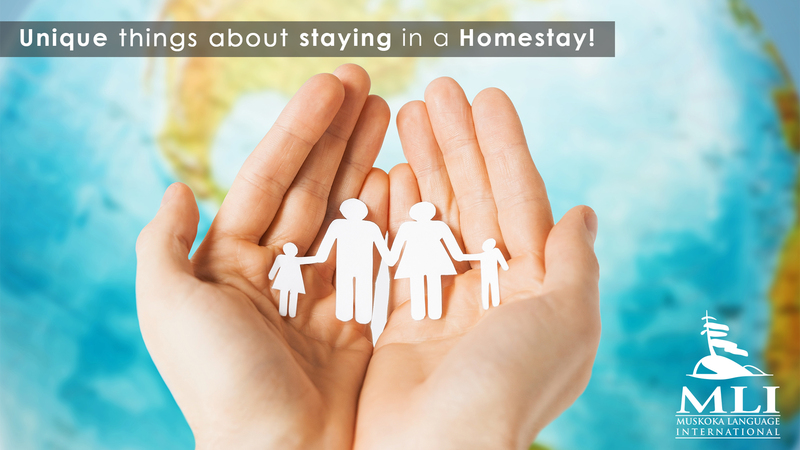 Today is International Family Day and, in order to celebrate this day, MLI Homestay has prepared a special list of unique things about staying in a Canadian Homestay. They’re going to be your second family! When you arrive, they are as curious to meet you as you are to meet them. It all starts with a short conversation and before you know it you’re sharing stories with each other! Soon you`re going to feel at home and, believe me, it`s not going to be easy to say goodbye! Your host family is going to be in your heart forever and ever. There’s nothing like mom’s cooking! And it’s no different in Canada! Being with a host family will give you the opportunity to try and enjoy the best of the traditional Canadian cuisine! 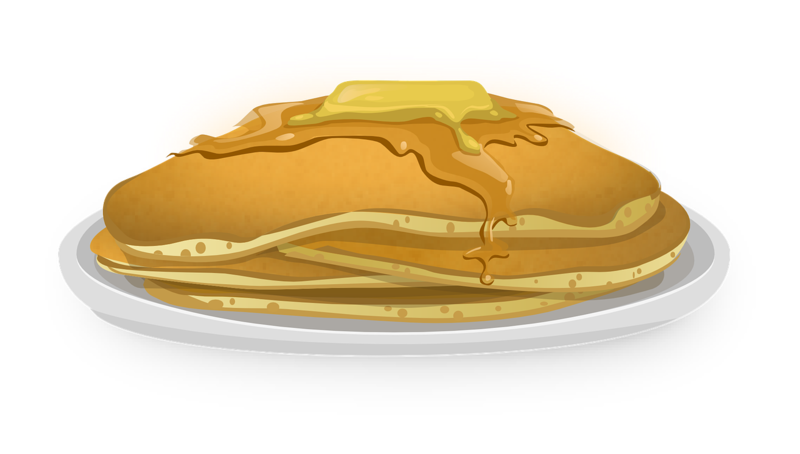 No breakfast is better than ‘Mom Made’ Canadian pancakes with maple syrup. Being part of a community! When you stay with a local family, you’re not only visiting a place, you’re part of it! This is the true immersion into the Canadian culture! This is an amazing way to make friends, perfect your English skills and experience the Canadian lifestyle, eh? Some things just make life a whole lot easier when you remember to take them with you when going abroad – even though you might not think of them in the first place. Something so small, so easy to forget but nevertheless one of the essential things that you should fit into your suitcase. This way, you need to take less adapters and you can easily charge or use any electronic device you want to without too much effort. But don’t forget to take an adapter, too! You will probably get a tourist guide before you leave from your parents, family or friends. Make sure to take it and have a look at what you can do! Usually, they have information about the country, culture and also the city you will be visiting. Have a look inside to get some insights about nice spots to go sightseeing, shopping and eating. But make sure to ask the locals for some special tips as well. They will have interesting perspectives and can definitely give you insights that are different than the ones a tourist would get. And that’s the goal, isn’t it? Something I found really useful, too, is an app called “City maps 2 go”. You can download maps and use them with or without GPS. There are many places with ratings that can be really useful. A good tourist guide I would suggest is the “Top 10”-tourist guide by Dorling Kindersley or the Marco Polo Tourist Guides. No matter if you like chocolate or not – the locals you will get to know will definitely be excited to try some candy of the country you come from. Plus, you will really appreciate to have something to offer to people – it is interesting for others and it is a nice way to get in touch with people talking about your own culture. Additionally, I can tell you from experience, that sometimes while you are travelling you are more than happy to eat things you didn’t like before. In Germany, we have a really dark bread called Pumpernickel that I absolutely disliked when I was in Germany. Being abroad for some time, I found it really nice – until I came back to Germany again. Bring something unique to the region or country you come from. It could be a nice wine for your Homestay family, a game you really enjoy to play or music that a local band produces. As you grow into the new culture, and learn many new things, you should give something back to the people around you. For example: I brought one of my favorite games called “Ligretto” and fridge magnets from the city I come from. 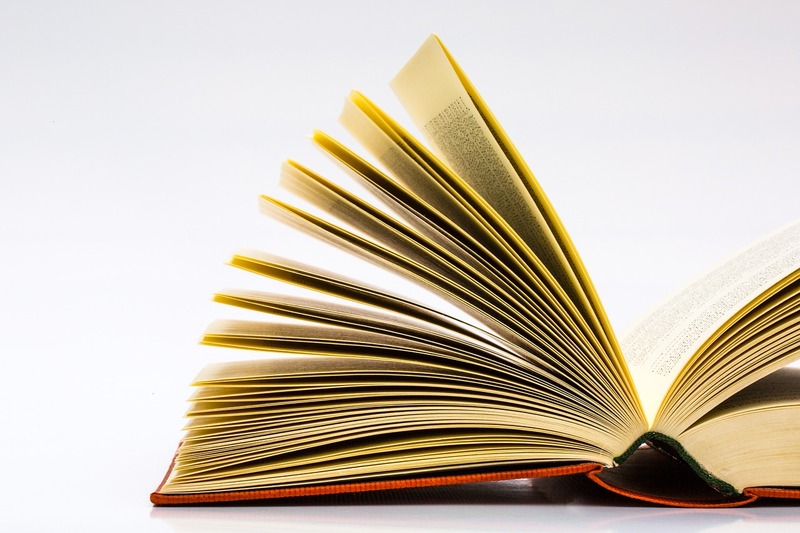 No matter if you like writing or not, you really should hold on to your memories. You are going to experience so much in the upcoming time that it is almost impossible to keep all of that in mind. Photos capture some of these moments, but it is also nice to have a place to write down funny stories and new impressions. I am 100% sure after your return, you will enjoy flipping through the pages seeing all those memories. It is one of the best feelings going back in time to these wonderful moments. You can also find very nice applications for your computer. Mac users might like Day one that looks very user-friendly and you can also add photos and export it as a PDF file. The saying goes that The way to a man’s heart is through his stomach – this is also true for friends and family. You should absolutely be able to prepare a traditional meal or desert for friends and family abroad. This creates an international understanding of the culture and maybe corrects the impression people have on your origin before getting to know your culture. Furthermore, you are going to want to show off with the great things your national cuisine offers! And of course, sometimes you are going to miss your mother’s cooking skills and then it’s up to you to take over the cooking spoon. Although your parents might still be doing your laundry at home, there is no guarantee that your host family is going to do the laundry for you, too. So now is the time to look over your parent’s shoulder and get some tips and tricks how to use the tools you might need. You don’t want your favorite shirt to turn out to be the shirt that is too small since the last laundry load. And even if you don’t need to do your laundry yourself – maybe you don’t want your homestay to wash your underwear. Last but not least be sure to bring an open mind and be ready for all the new adventures that will come your way! After having been involved with MLI for the past three years, as a host sister and a Canadian Assistant, I can easily say that it has been a very rewarding experience. As a host family, we have an opportunity to get to know and really connect with a foreign student. By welcoming them into our family for the period of time that they are here, we are their gateway to Canadian culture and we are able to share our language and heritage. It is also a great way to learn about another culture and an amazing way to make a friend out of someone who we would not have otherwise met. As a Canadian Assistant, the experience is slightly different. During class hours, the job of an assistant is to be both a teacher and a student. We are there to help the ESL teacher deliver the course but we are also there to be a friend to the students. We sit amongst them in the class and encourage them to speak English and to participate fully in all activities. In doing so, we get to know the students on a more personal level and make real friendships. Both types of experiences are extremely worthwhile and I would highly recommend it to anyone to take part in the MLI program. Some of the friends you make may last a lifetime; for example I still keep in touch with some of the students I have had the privilege of working with two summers ago. In any case, this is a very unique opportunity that everyone should get to be a part of!